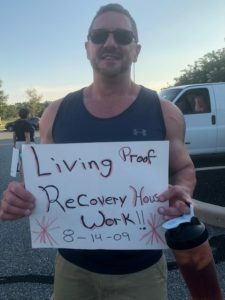 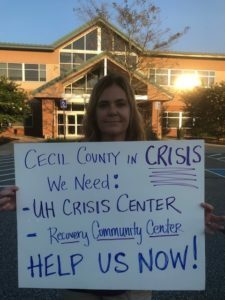 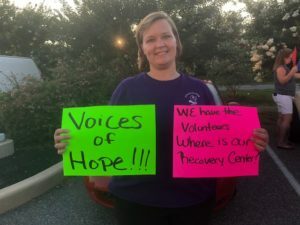 Recovery Month Proclamation 2018 in Cecil County, Maryland - Voices of Hope, Inc.
People in recovery, family members and allies attended the Recovery Month Proclamation at the County Administration Building on Tuesday, September 4, 2018. 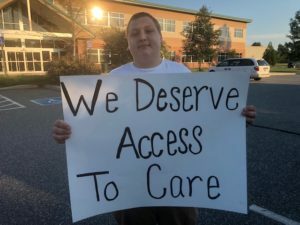 The County Council gave the Proclamation to Ken Collins, Director of Addiction Services and Mike Massuli, Deputy Director of the Alcohol & Drug Recovery Center and to John Bennett, Chairperson of the Cecil County Drug and Alcohol Abuse Council. 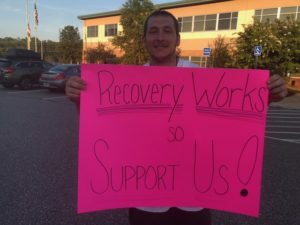 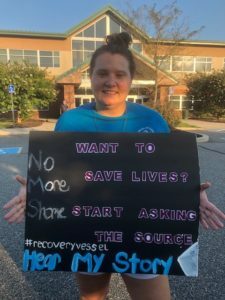 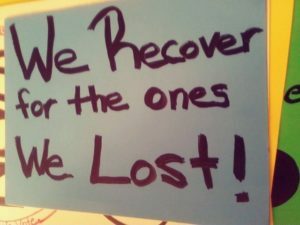 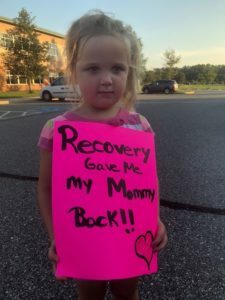 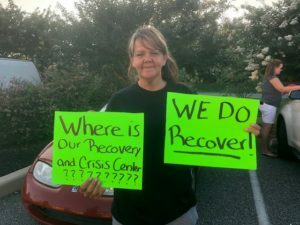 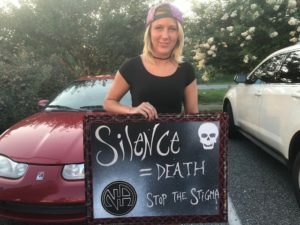 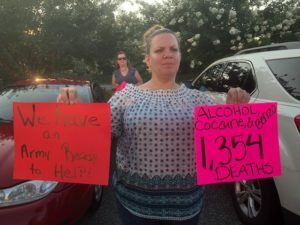 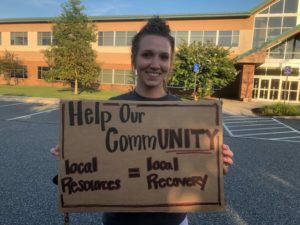 People in our recovery community brought signs with messages about what helped them in their recovery, what we need to combat the addiction crisis and issues important to that individual. 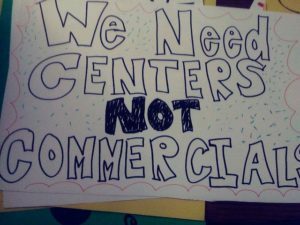 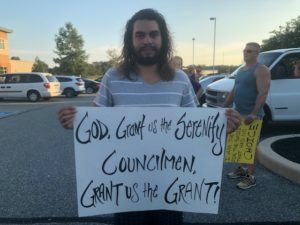 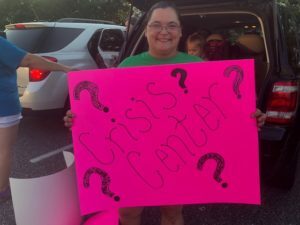 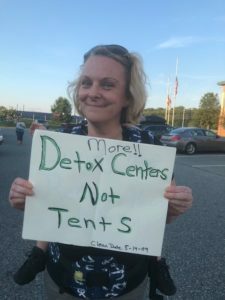 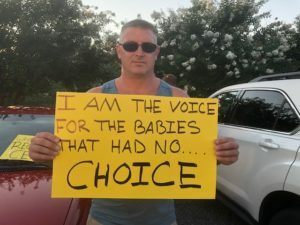 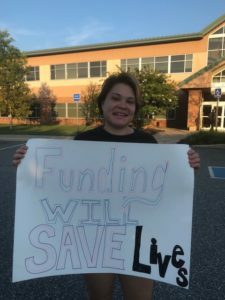 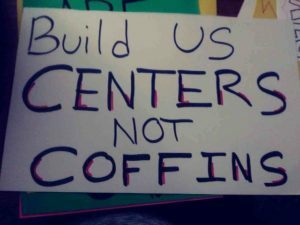 Although the group was not allowed to bring their signs into the meeting, they were held up in front of the County Administration building as participants walked in. 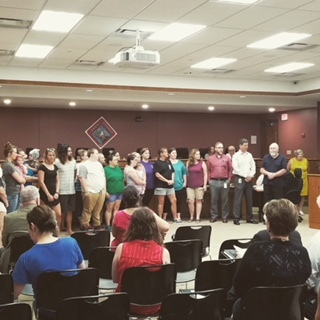 John Bennett invited the group to stand and receive the Proclamation with them. 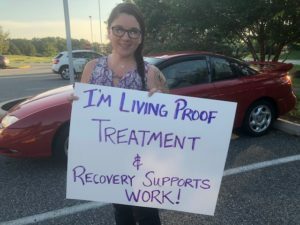 After the Proclamation, a spiffy new commercial about Peer Support was televised.